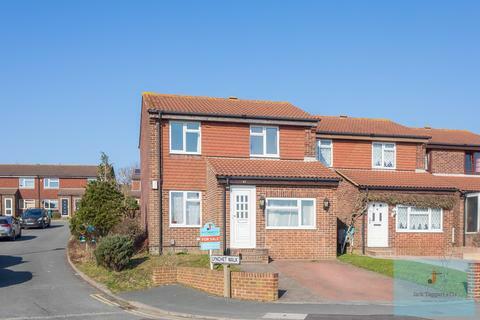 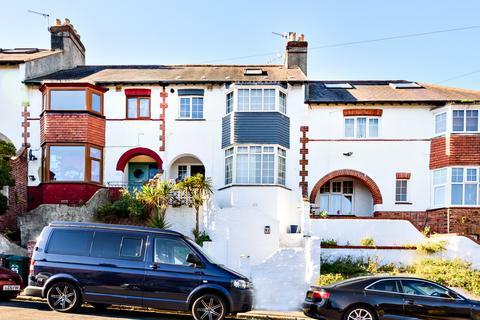 A substantial, four bedroom, semi-detached, bay fronted home measuring 1762 sq ft/163 sq m situated in the highly desirable Port Hall district of Brighton and within easy reach of popular schools and Brighton mainline station. 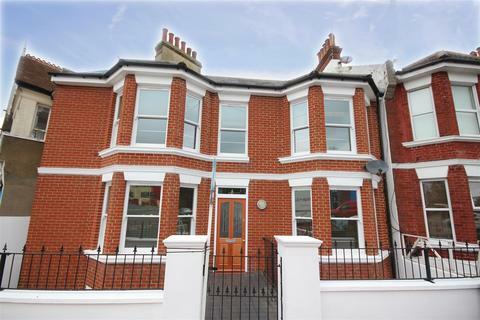 Constructed in 1888 a magnificent and substantial semi detached period home. 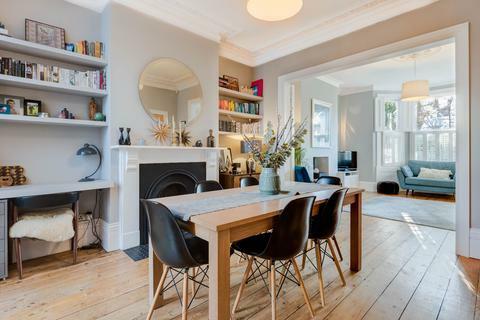 This exceptional property has recently undergone a sympathetic and extensive program of restoration by the present owners with exquisite attention to detail throughout. 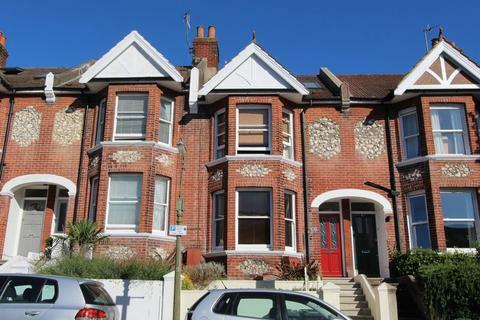 SUMMARY OF ACCOMMODATIONGROUND FLOOR: Entrance Hall * Living Room / Dining Room with period fireplace and Oak flooring * Superb Kitchen Breakfast Room with wide range of modern units, stone worktops and quality integrated NEFF appliances * Utility/Cloakroom. 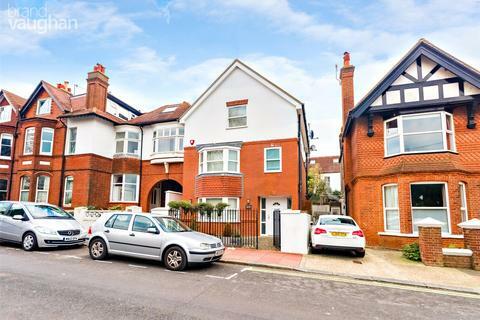 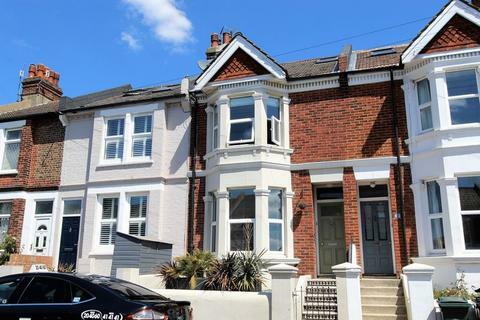 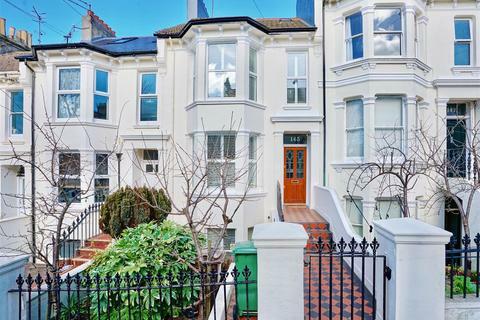 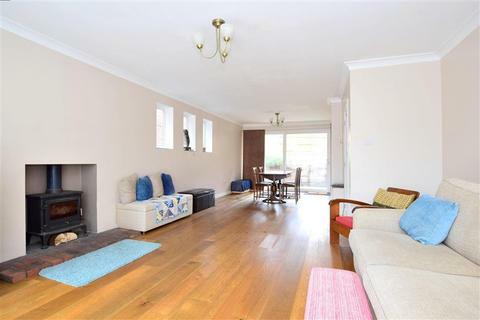 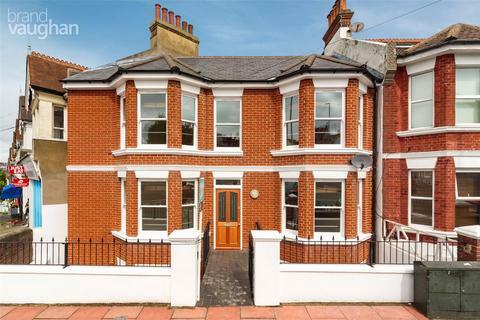 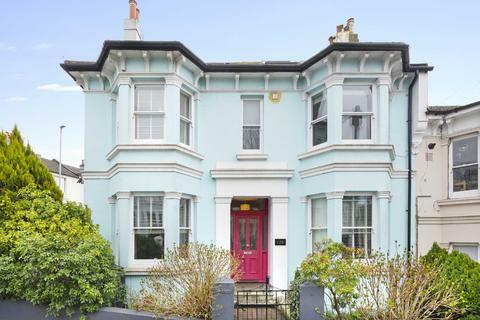 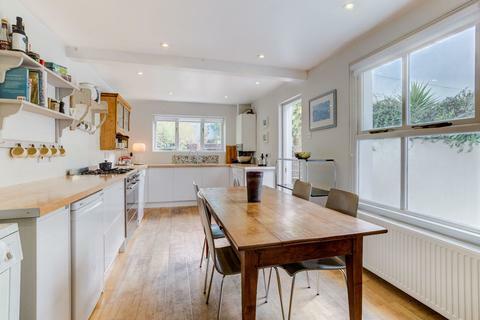 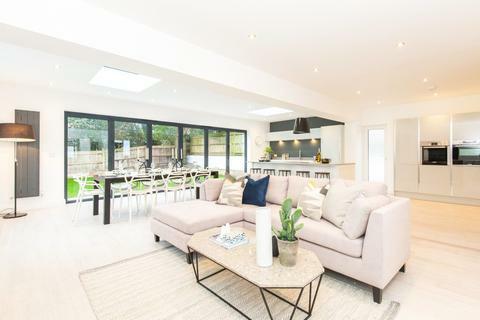 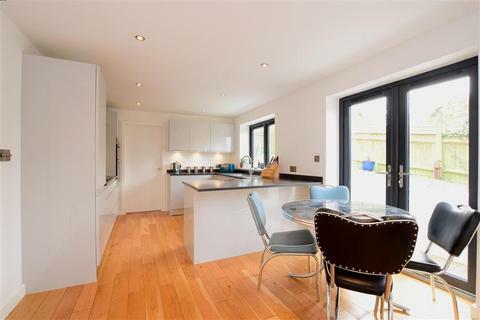 An attractive 4 bedroom bay fronted Victorian terraced house having been extended on the ground floor to create a spacious 30' kitchen/breakfast room with glazed doors leading directly onto a delightful level walled rear garden. 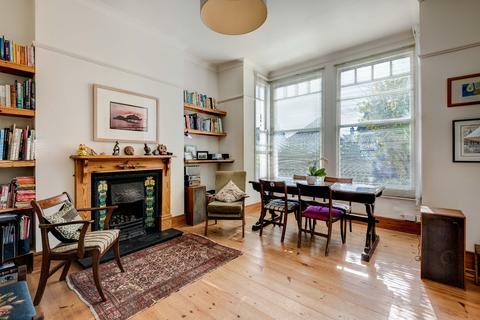 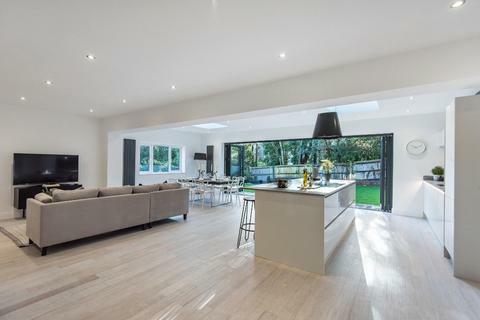 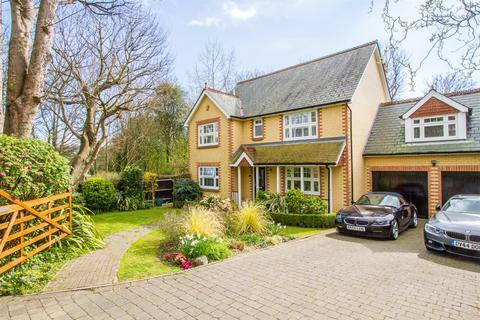 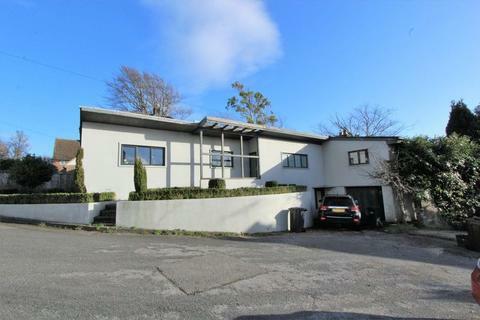 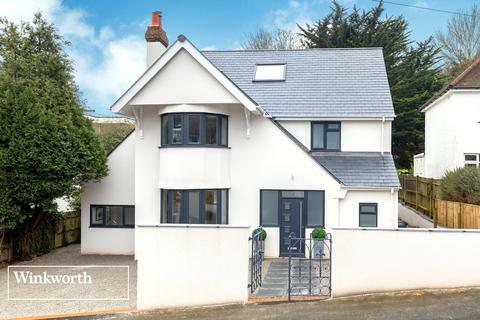 Located in a highly sought after location is this beautiful four bedroom period house. 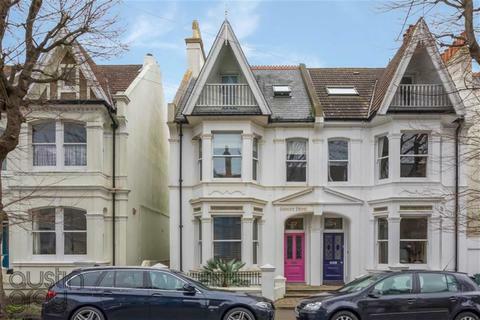 Split over three floors in a period building it is finished to a high standard and offers large bright rooms. 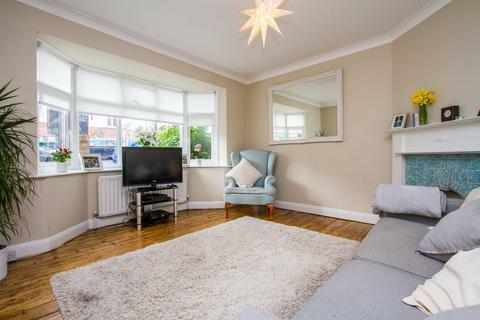 The property is a short distance from Preston & Blakers Park and fantastic local shops.